We help industrial companies effectively market to the process and energy industries. After understanding your sales processes, we can make recommendations on new channels for lead generation and advise on new or improved marketing collateral that will make your sales efforts more effective. We provide results focused marketing solutions that create more cost-effective lead generation and lead nurturing tools. Our marketing support ranges from helping you determine your target brand attributes and developing marketing plans that achieve your sales and brand development goals to simply providing consultation services as needed. We also help customers select, implement and maintain marketing automation solutions. 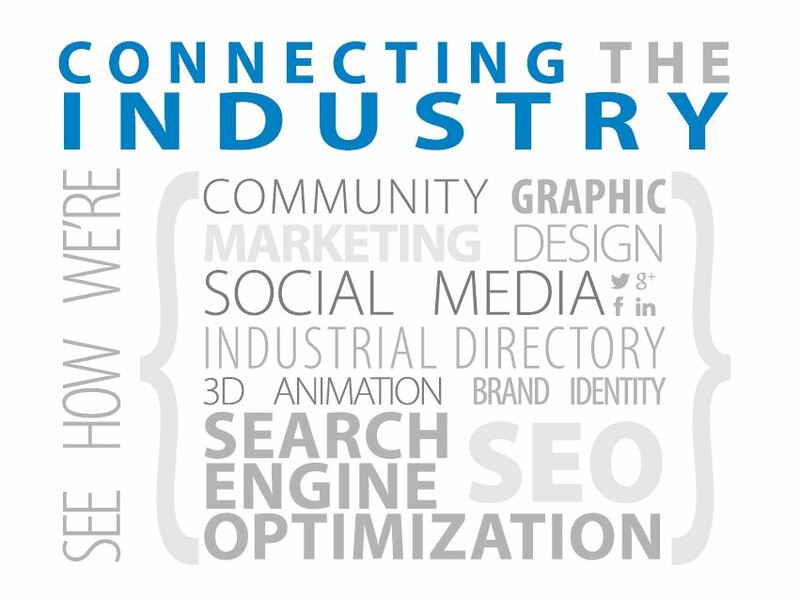 Our industrial, technical and marketing expertise uniquely qualifies us to develop effective marketing automation solutions for industrial customers. If you market products or services to the process and energy industries, you will not find a company with more in-depth knowledge of these industries than PetroPages. Our founder and president has been in the pertrochem industry since 1977. After a very successful career as an engineer and project manager with DuPont, S&B Engineers, and Jacobs Engineering, he founded PetroPages to help industrial companies effectively reach this market.